A plan comes together as Sega and Sammy make a genuine Explosive Announcement we'd "never guess". 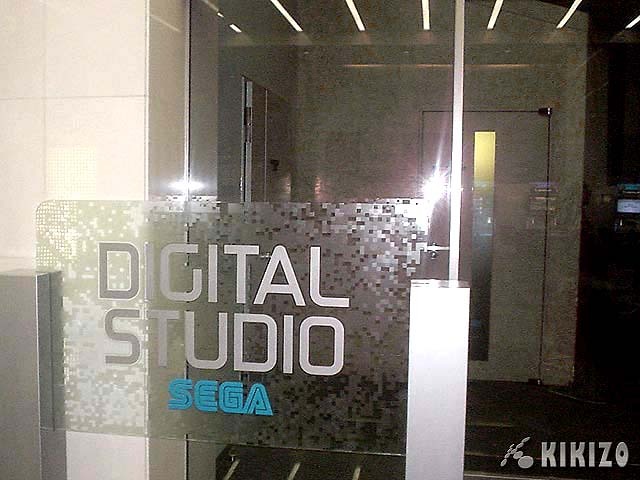 Sega Sammy Holdings Inc will be born in October. The Matrix Online being published by Sega of America was hardly the "Explosive Announcement" we had expected at Sega's E3 booth last Wednesday, but nevertheless it was so. Today comes an announcement worthy of such a label - after much courting, followed by what most analysts view as a hostile takeover, Sammy and Sega will merge under a holding company in October. 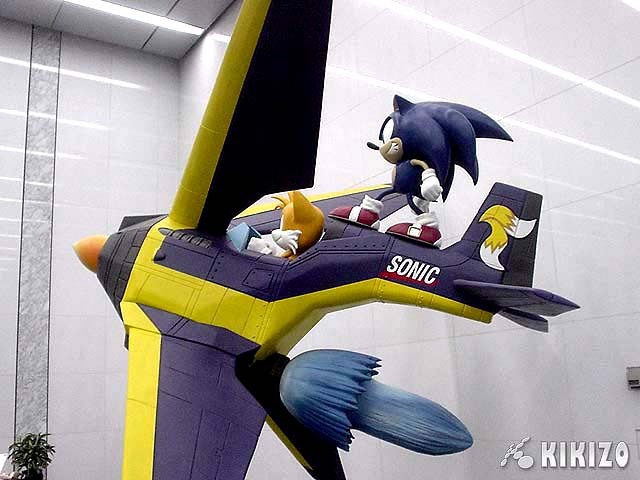 The official news comes in front of fresh profits being posted by both companies - Sega posted a profit of ¥6.76bn (USD $59.4m) - up by almost 300% thanks to its continuing strong arcade performance with products like UFO Catcher 7, while Sammy's jumped 40% to a profit of ¥32.2bn (USD $283m). How on earth such a colossal profit come from just Pachinko revenue is anyone's guess. Satomi is aiming to increase that profit to $1bn in FY2005/06 with the merged outfit; something he feels can be accomplished by maximising the way in which assets, technology and IP from both operations are utilised. 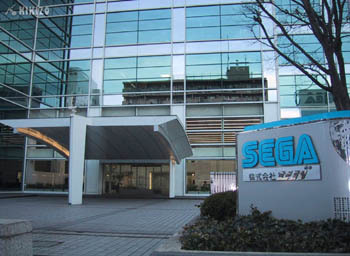 The takeover comes after the failed merger attempt a year ago, followed by a vast 22.4% Sega stock acquisition from CSK in December, and finally the commencing of co-operative business in February, with Sammy boss Hajime Satomi appointed as Sega Chairman and overtaking Sega's President Hisao Oguchi in terms of ultimate control. Today's news - as we pointed out on several occasions - was inevitable. 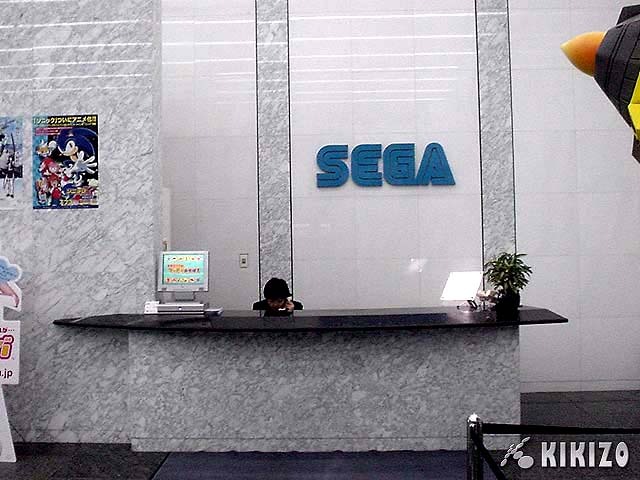 But the new company, Sega Sammy Holdings Inc, which will predictably have Satomi as its President, is not necessarily a bad thing for fans of Sega's games, as previously speculated. First of all, Sega's strong E3 line-up, which included OutRun2, Spikeout and Virtua Quest, demonstrates that the immediate future for Sega fans is rosy. Second, fan favourites like Super Moneky Ball are getting their next outings soon - Amusement Vision's Tosihiro Nagoshi confirmed in an exclusive Kikizo interview to be posted soon that SMB3 is on its way. Third, massive titles like Virtua Fighter 5 have been in development for some time and are not going to be canned. Fourth, we know that further game announcements are due this summer, and we have a feeling fans will like them. Finally, do you think Yu Suzuki and his Digital Rex studio, formed last September, has merely been sitting on his backside? We very much doubt it. One essential paragraph in an official Sega document we received today reads: "In Asian, American and European markets, the Company will sell the products that are orientated to each market. 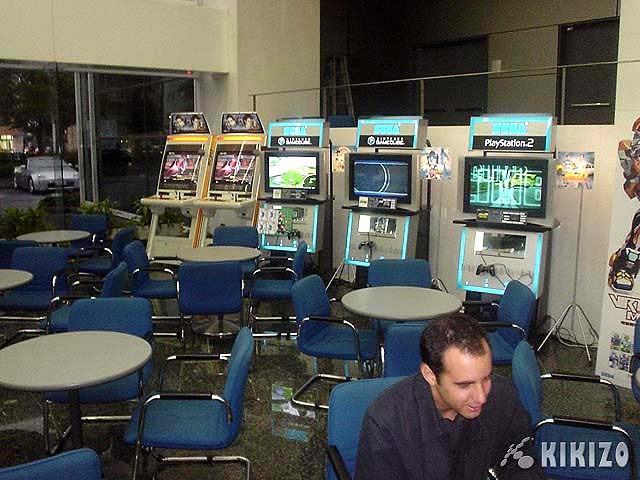 The Company continues to develop and to expand the markets with the products with new concept games." It makes sense that Sammy will use Sega's strong IP catalogue in a fasion that will prove popular with both traditional fans and shareholders. While Sammy is likely to question the viability of projects like Shenmue III (which has been in 'planning' since the release of Shenmue II), that doesn't mean such a project would not be able to go ahead with the correct commercial framework in place, something Sammy might be able to bring to such a project. Games the size of Shenmue are pretty much commonplace these days and there are more efficient ways to develop such vast game worlds, and dammit, there are ways to make a standalone project like Shenmue III profitable, and both companies know it. The two companies will most likely remain separate in terms of consumer level branding and product marketing; the merger is essentially a behind-the-scenes manoeuvre. 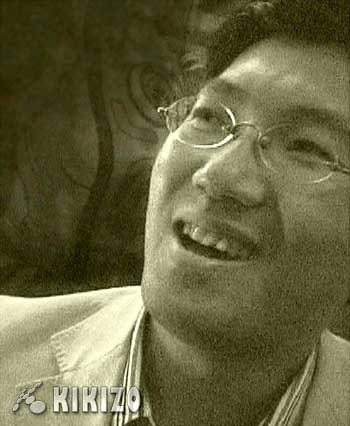 For what it's worth, last wee we met with key Sega personnel including Yuji Naka and they were more upbeat than this time last year, there's no doubt about it. Perhaps the mood at SOJ is not quite as bleak as we'd been led to believe, and perphaps, just maybe, the Sammy buyout might be a good thing after all. 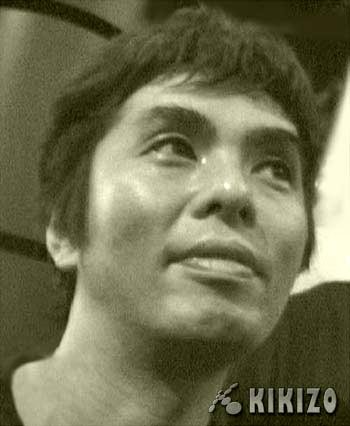 But there is no escaping the fact that the reason the merger failed last year was because Sega staff such as Hisao Oguchi did not agree with the managment style and integration terms Sammy was proposing, which is why - little more than a year later - Sammy will own Sega (95.3% to be precise) - which is bound to leave a few noses disjointed at SOJ. 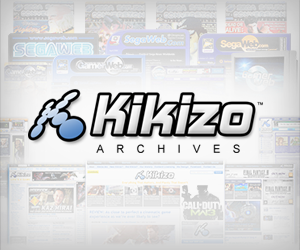 Stay tuned to Kikizo for more on Sega as we keep our finger on the pulse like nowhere else. And look forward to exclusive video interviews, carried out last week, with Yuji Naka, Toshihiro Nagoshi, Sega-AM2 and Sega Wow as soon as time will allow.